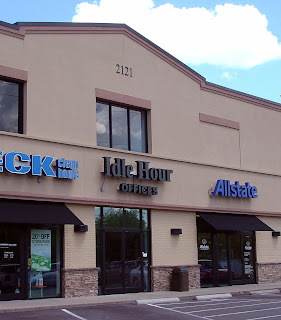 Invisible Fence, Helping Hands and Anne Boone, LMT signed lease renewals in the Idle Hour Office Suites. The property is located at 2121 Richmond Road in East Lexington. Madelon Cormney, Associate, NAI Isaac Commercial Properties handled the transactions.